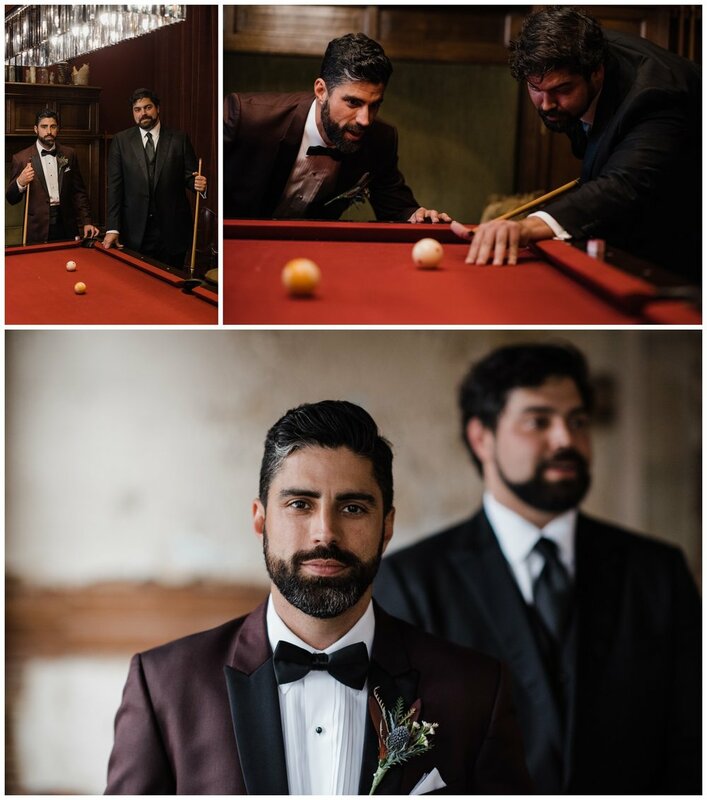 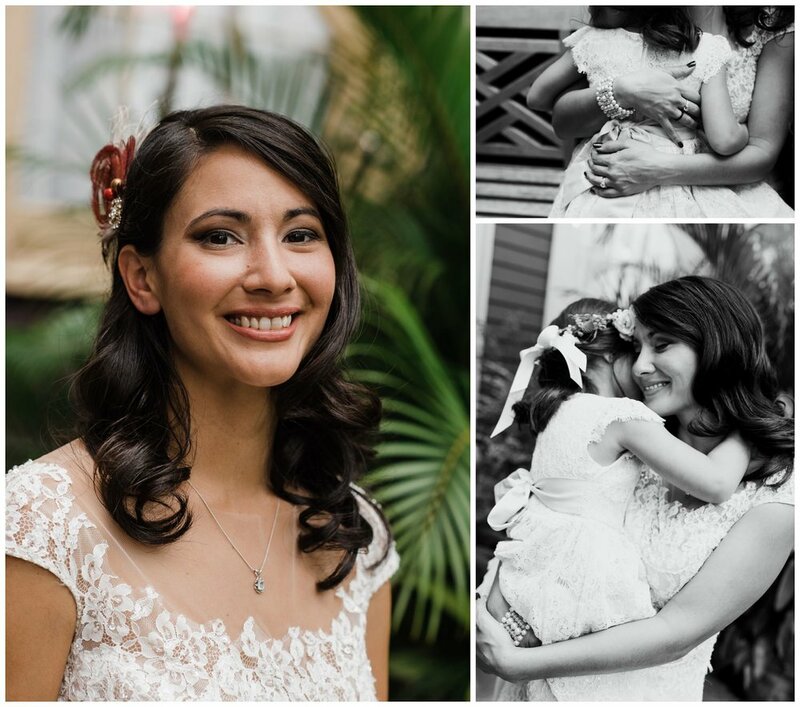 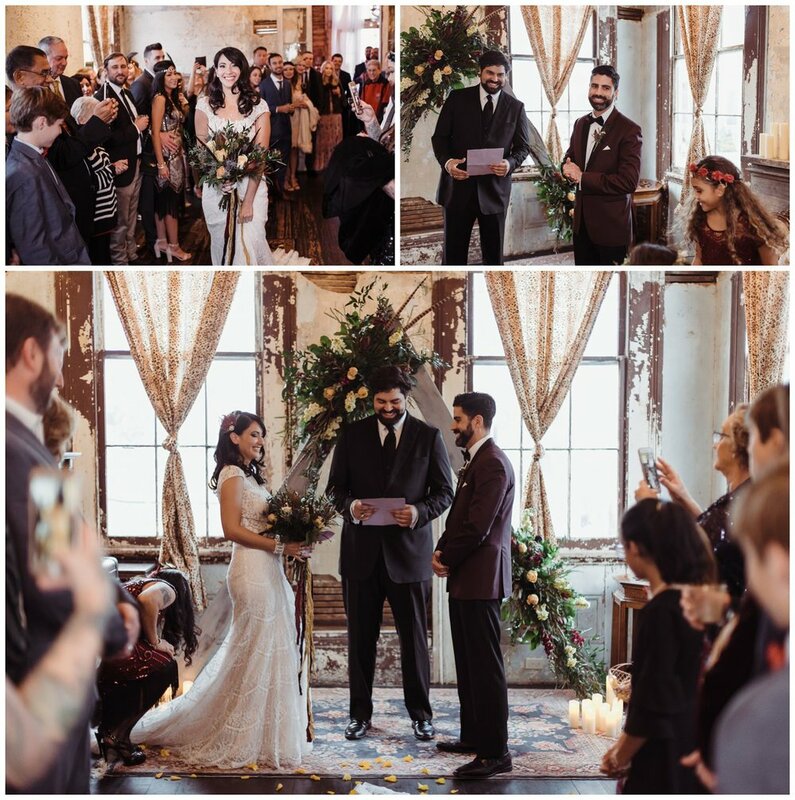 When Josef and Julianne began planning their big day they knew they wanted to have a New Orleans wedding and they quickly fell in love with the vintage glam of the Seraphim house. 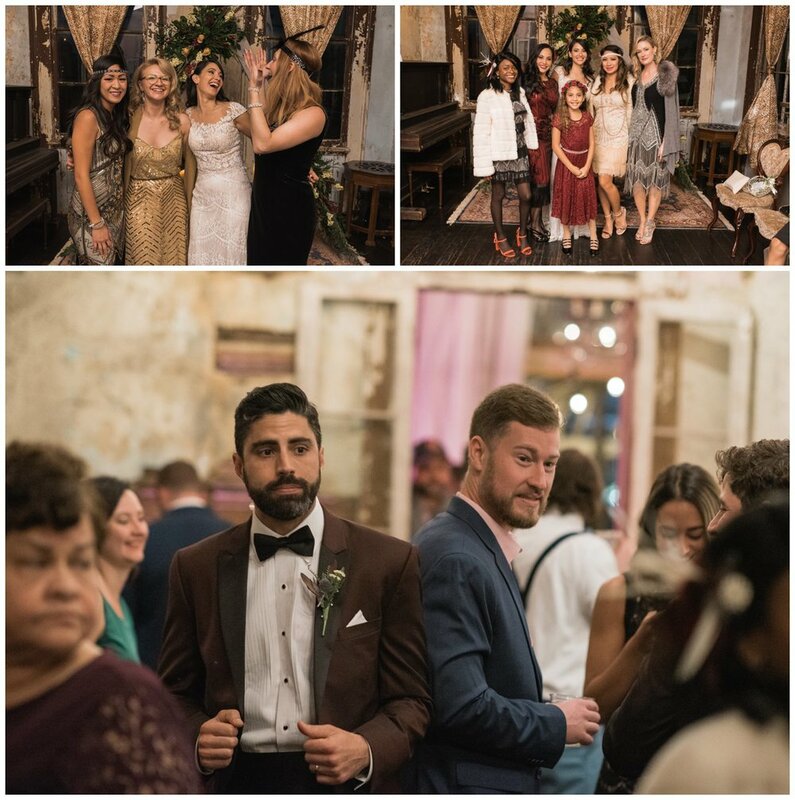 It is easy to fall in love with the Seraphim house as every wall and every corner is overflowing with vintage glamour and old new Orleans charm. 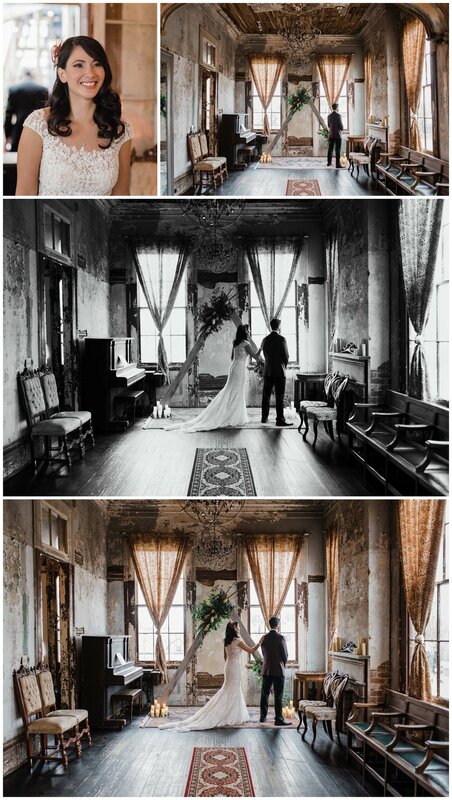 Located in the Treme, it is the perfect intimate venue for a wedding. 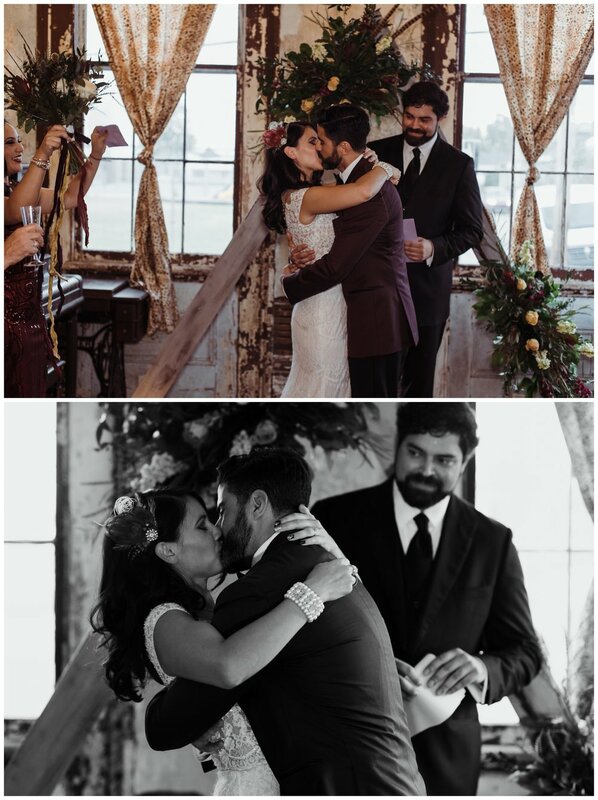 And the end of the night I left after getting hugs from the couple and guests alike. 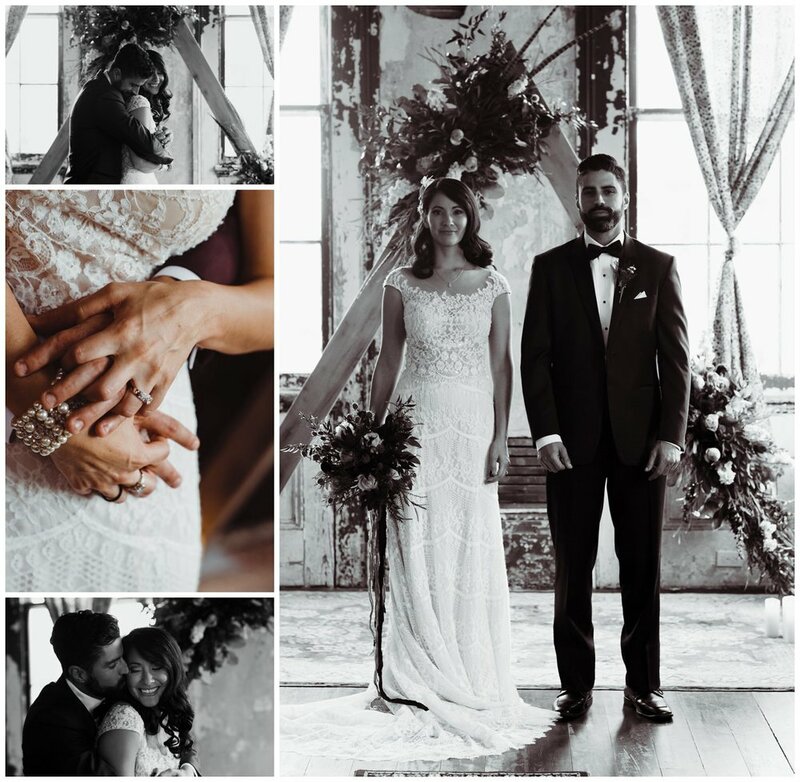 They were incredible warm and I am go grateful to have been to capture the day.